SPG Co. Ltd. S7R15GE Reversible Motor . New Life Scientific, Inc. The SPG S7R15GE Reversible Motor is in good cosmetic condition with minor wear. New Life Scientific technicians visually inspected the motor and removed it from a working environment. 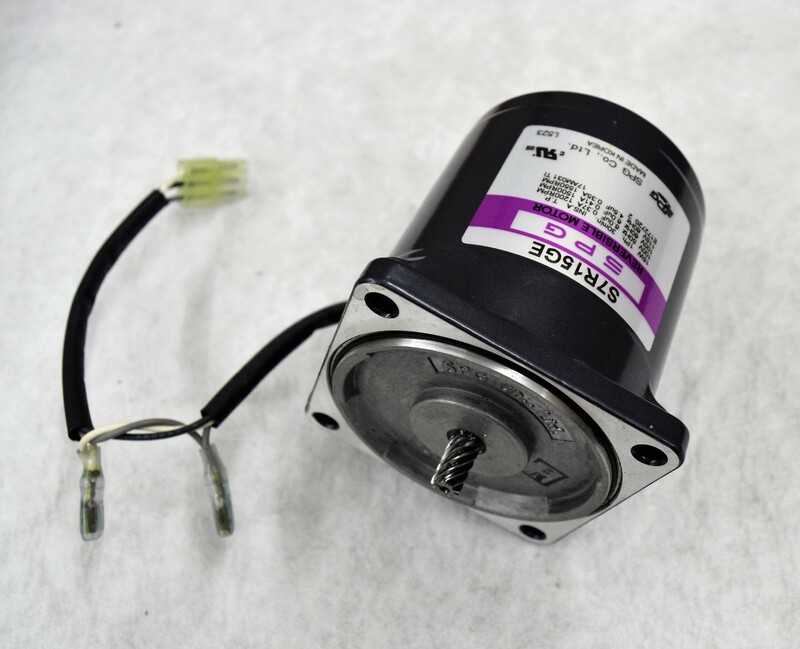 The motor is warranted to be functional and are protected by our 90-day warranty.